The 17 lb. 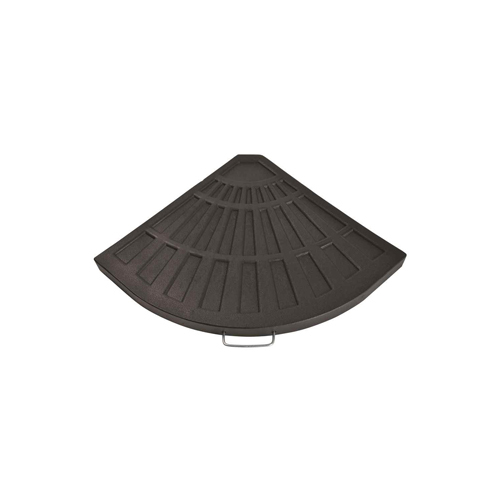 Envirostone Umbrella base combines a timeless design with the versatility of environmentally friendly mataerials. 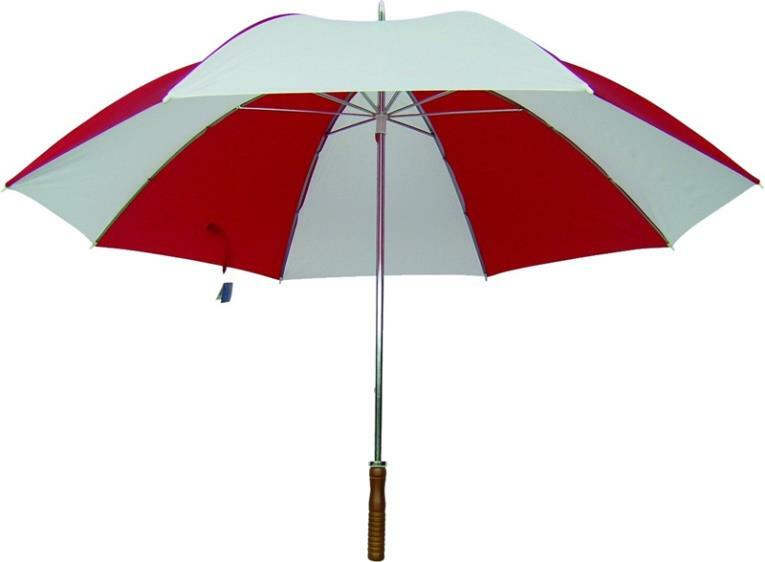 The umbrella weight is 100% rust proof so you'll never need to worry about it staining your deck or patio. 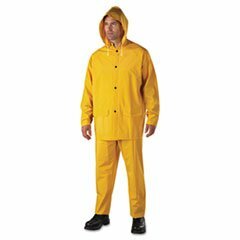 Two-piece rainsuit made of durable PVC polyester offers both protection and comfort. Adjustable elastic suspenders on overalls assure a customizable fit. 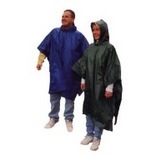 Jacket has a vented cape back and five-snap front closure with storm flap. Two front jacket pockets have flaps to keep contents dry. Corduroy collar offers comfort. Drawstring hood has four snaps and a chin strap. 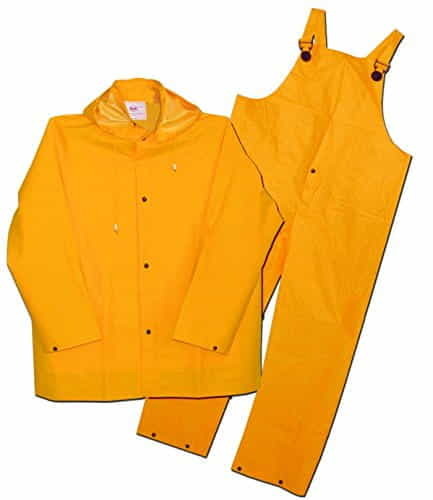 Apparel Type: Rainsuit; Material(s): PVC/Polyester; Color(s): Yellow; Size Group: 4X-Large. 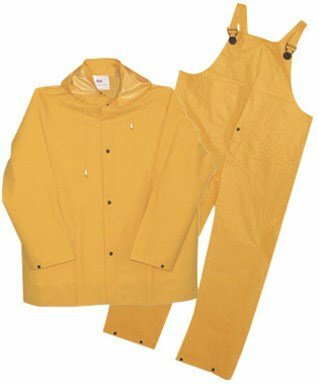 Reflective striping for high visibility Elastic waist pants or bibbed overalls 208BP Bib Pants 208J Jacket This item cannot be shipped to APO/FPO addresses. 9' high grade Terylene fabric canopy with a teak oil finished hardwood pole. The double pulley system with 4 chain wheels and a skylight has 8 wooden ribs and copper plated hardware supports the canopy. Bibbed pants, model 300BP, with stitched and taped seams. Double coated PVC over 210 denier nylon scrim material Rip-Stop material provides excellent resistance to snags and tears Protects against most chemicals, oils and acids Flame retardant Great for industrial applications, trucking, fertilizer plants, sanitation workers and paper. 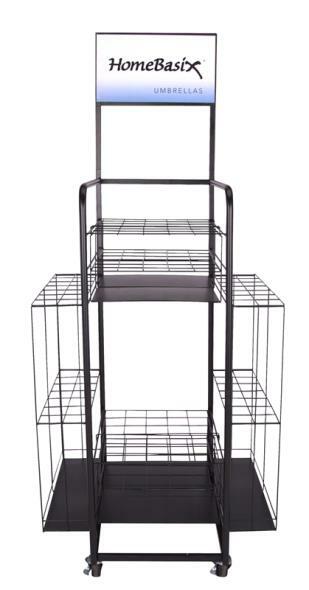 ASTM D6413 This item cannot be shipped to APO/FPO addresses. Suit is made with an ultra light weight stretch polyurethane material backed with a soft cotton/polyester blend. This elastic PU technology allows for maximum comfort and reduced worker fatigue for all seasons. ANSI Class 3 rated for maximum visibility Reflective striping for high visibility Class III Flame resistant to ASTM D6413 standard This item cannot be shipped to APO/FPO addresses. The 12kg./26.5lb. 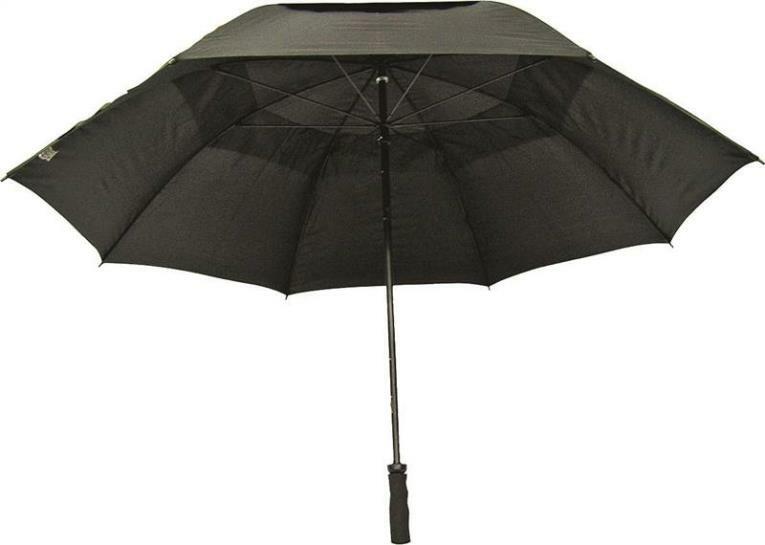 Envirostone Umbrella base combines a timeless design with the versatility of environmentally friendly materials. 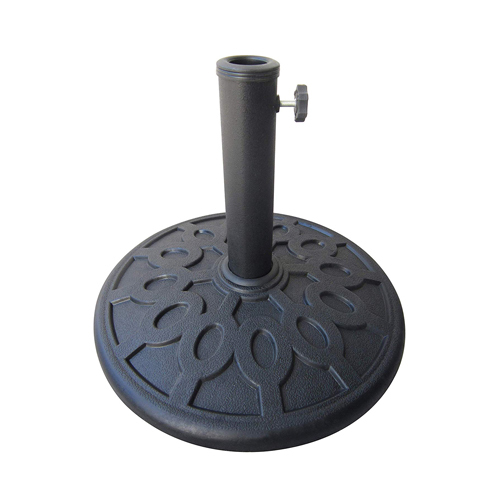 The umbrella weight is 100% rust proof so you'll never need to worry about it staining your deck or patio.